DRH Sports is widely appreciated across the globe for its premium quality sportswear. 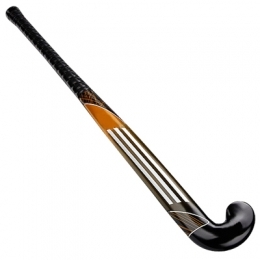 It is offering an exclusive collection of Hockey Sticks in attractive designs & colors and in different sizes. 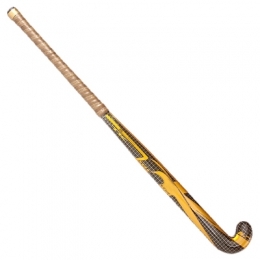 We are the eminent exporters and wholesale suppliers of Hockey Sticks from Australia and provide our customers with the well-fabricated and stylish uniform collections. We use only the best quality wood and the related materials so that our end products can become strong. Our customers are always satisfied with us as we deliver them very good quality. 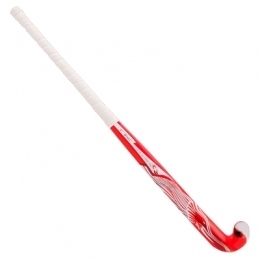 Because of the years of experience in manufacturing the sportswear, we offer you the best quality sticks and at a very reasonable price. 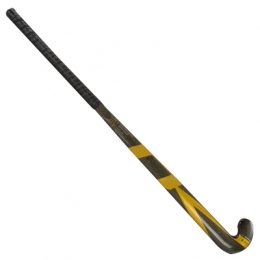 With many years of experience in this industry, DRH Sports is able to design the optimum top quality of customized Hockey Sticks. All our products are made up of quality materials and are designed for all the skin types. Contact us or you can directly visit our production unit anytime.